 My Interview Buddy offers a variety of services to help you attack your next interview with confidence! From a basic resume review to the BFF package, each service caters to the individual and what they're looking to achieve. Listed below are all the options My Interview Buddy has to offer, but please feel free to contact us with any questions or concerns! Not quite ready? Download our FREE TOP 10 Questions to ask at the end of an interview. Sign up with your email address to receive the free PDF!